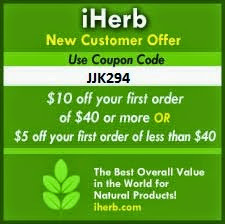 To have some extrapounds and to find clothes that suits you best is not a very easy task. Every time I try to go shopping, I found myself in some difficulties because of my weight. I usually find some amazing dresses, but when it comes to try them on, almost all of them don`t fit me or the seller doesn`t carry larger sizes. And the struggle to stay in line to get to try all those dresses is not for me. 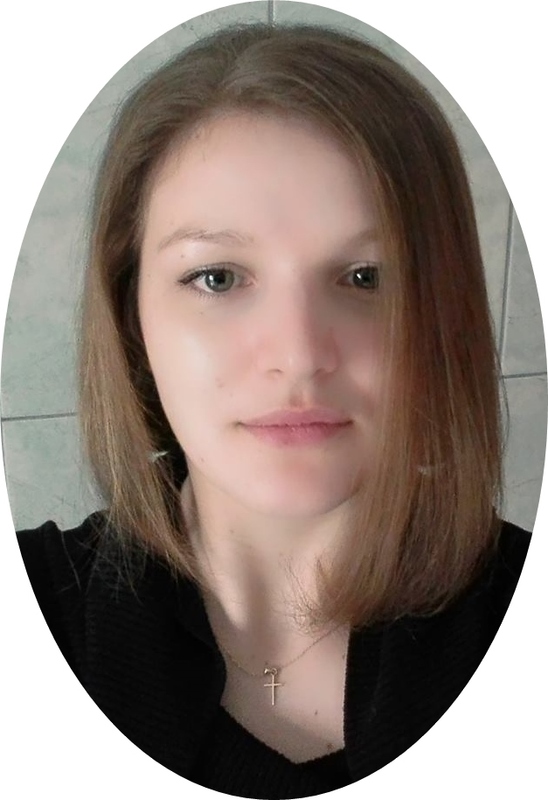 Fortunatelly, I prefer to shop online instead of offline. It is very simple to do this thing, and sites like FashionMia have all types of dresses for all body shapes. All I have to do is to measure my body and to write down the measuremenets, and after that to stay confortable in my bed and search online for the dresses I want. 1. 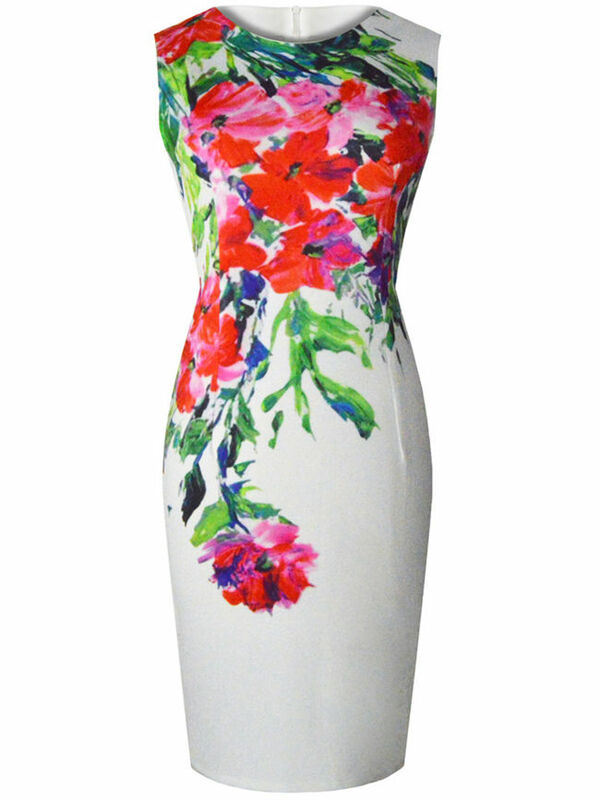 Round Neck Slit Bodycon Dress - a white dress with a floral pattern, perfect for the hot days of summer. 2. 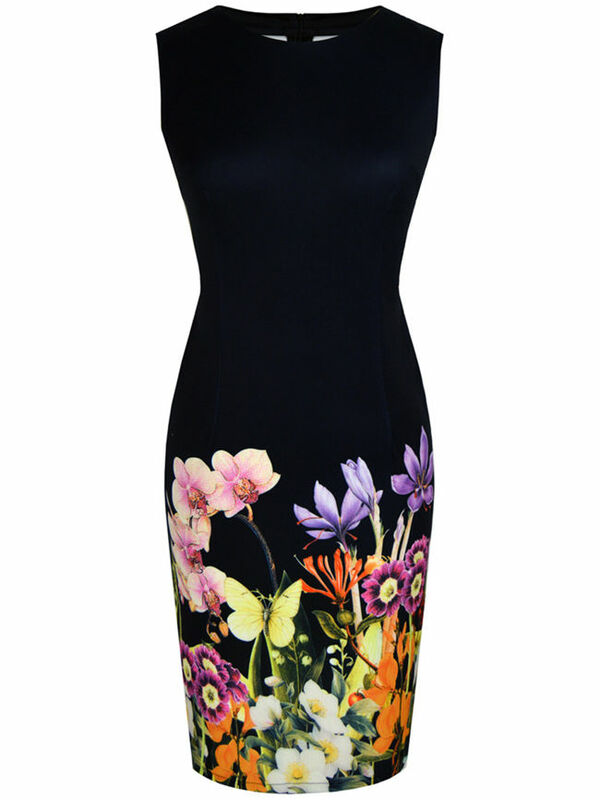 Floral Round Neck Slit Bodycon Dress - a more elegant choice, because black is the perfect colour for a elegant look. 3. 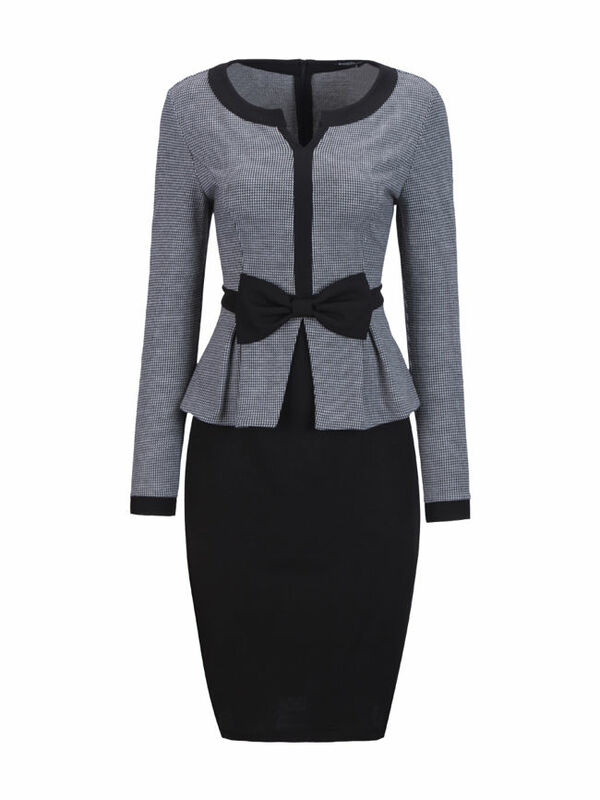 Split Neck BowKnot Contrast Trim Patchwork - this one looks amazing for office because is the perfect combination for class and style. I also need some maxi dresses for a late walk, running errands or a special ocassion, so I`ve searched for some designs to suits my tastes. 1. 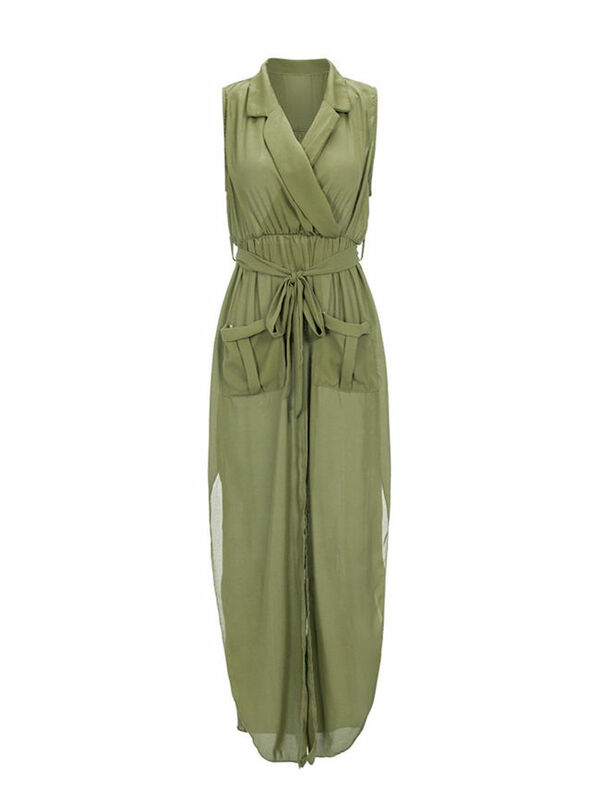 Lapel Patch Pocket Slit Plain Chiffon Maxi Dress - perfect for a late walk on a windy night. The color is amazing for summer and can be accesorize with almost everything. 2. 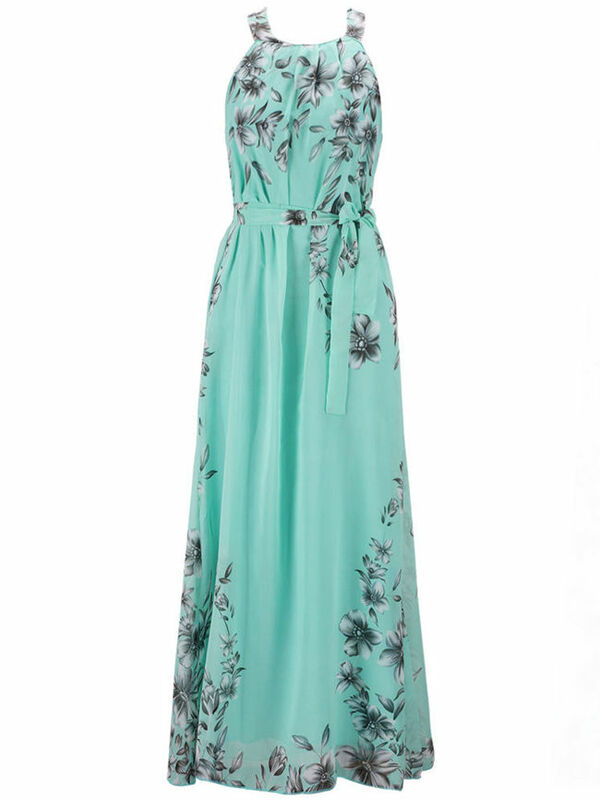 Round Neck Swing Floral Printed Chiffon Maxi Dress - this dress screams vacantion from all its stiches. 3. 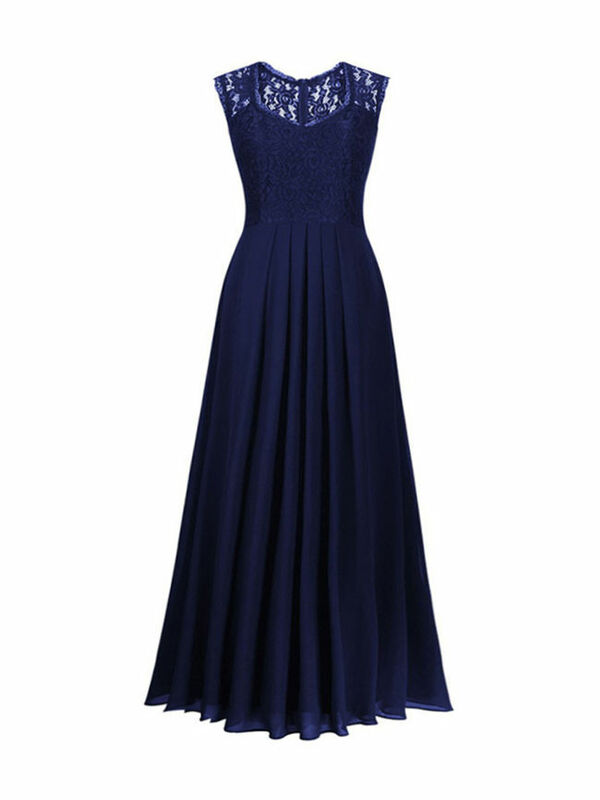 Courtly Patchwork Hollow Out Plain Sweet Heart Maxi Dress - for a special ocassion, this shade of blue is elegant and classy. What do you think about my choices? Do you like maxi dresses? Ce modele frumoase de rochii! A 3 a imi palce mult de tot! 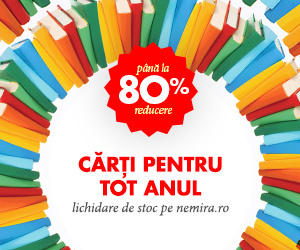 penultima rochie, aia care striga VACANTA cat o tin puterile, mi se pare cea mai misto. Imi place si culoarea si imprimeul.